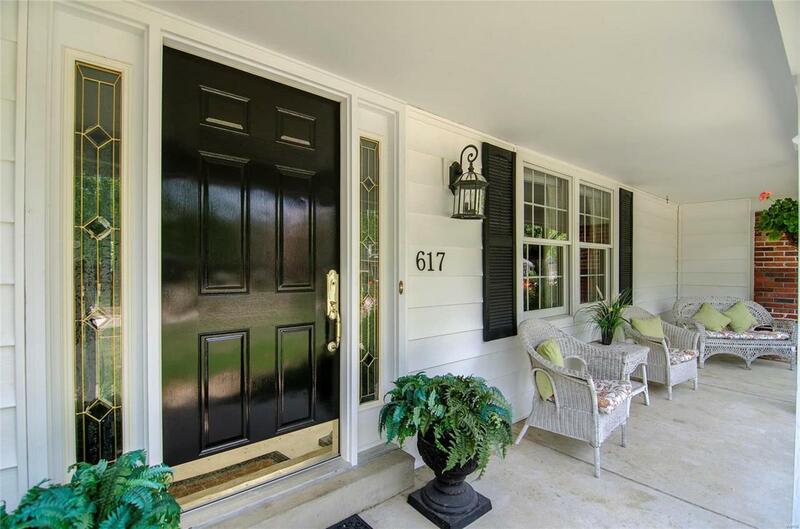 Beautifully updated 1.5 story home located in the highly sought-after Claymont Estates subdivision. 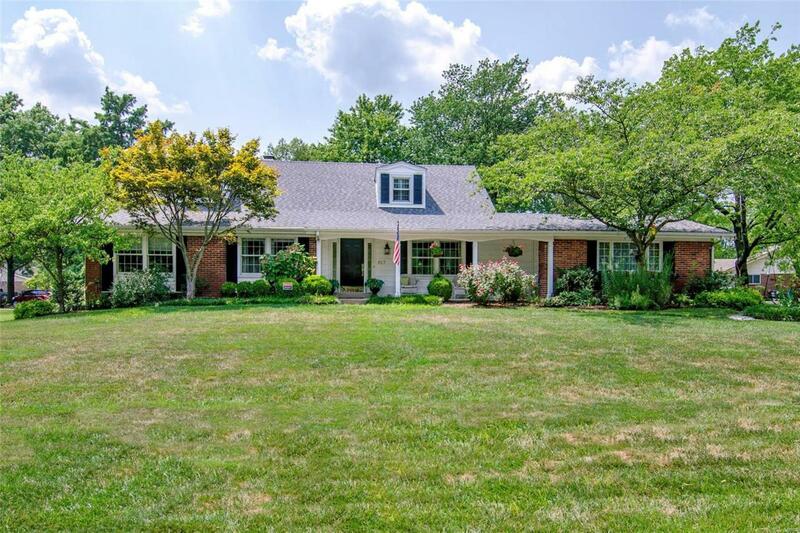 This 5 bed, 3 bath charmer sits on an over half acre level lot and backs to common ground. 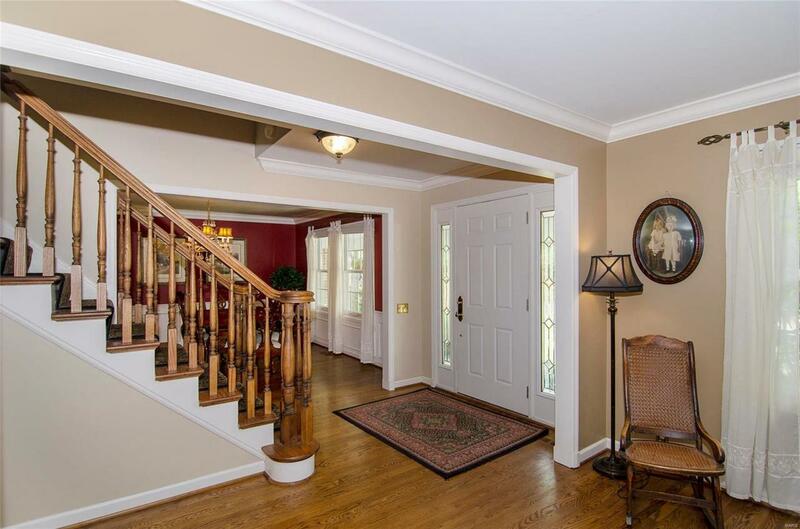 Hardwood floors flow from the entry foyer throughout the main level. 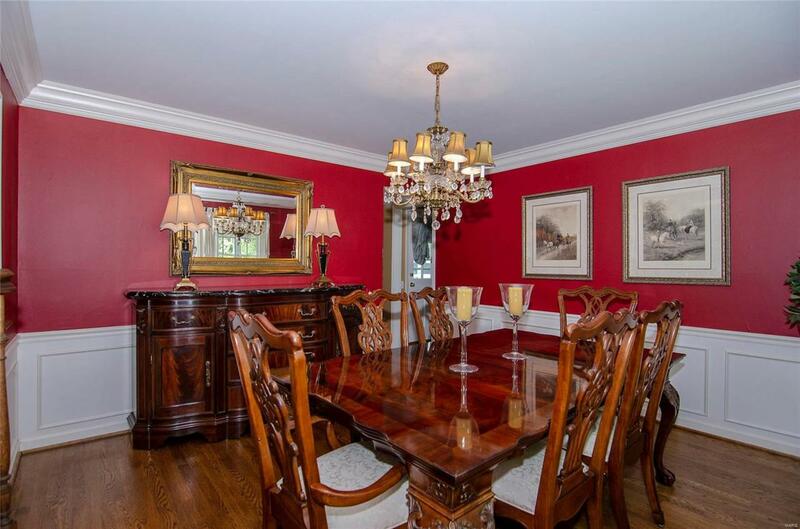 Spacious living & dining rooms are highlighted by crown molding and high-end windows. Family room features a gas fireplace & a large box bay window overlooking the park-like backyard and then flows into the eat-in kitchen featuring new granite countertops and 42 in. white cabinets. Main floor master bedroom features updated en-suite bathroom. Main floor also includes second bedroom, laundry room, and a second full bath. Upstairs features three additional bedrooms & the third full bath that is updated with granite counters. Other amenities include an attached oversized 2-car garage, a patio that is perfect for entertaining, and so much more! One-year Choice Home Warranty provided. Listing provided courtesy of Better Homes And Gardens Real. Listing information © 2019 Mid America Regional Information Systems, Inc.